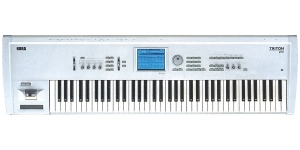 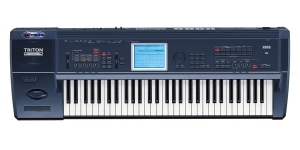 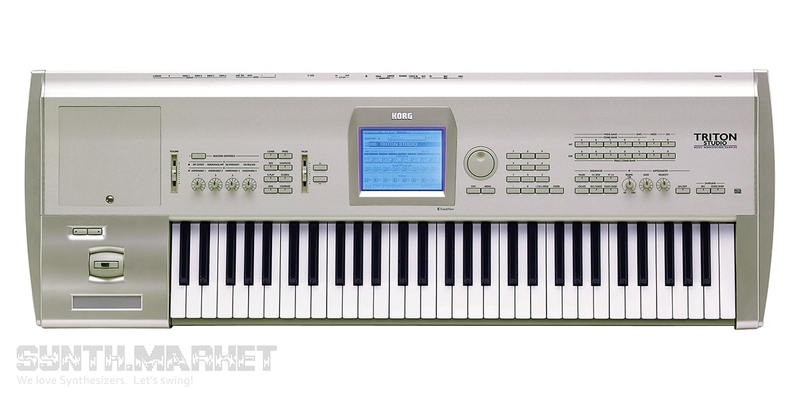 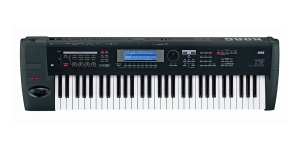 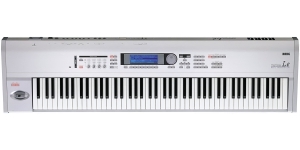 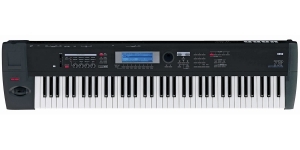 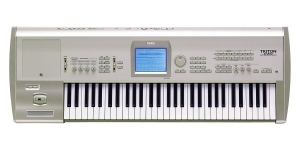 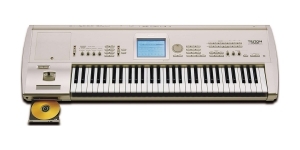 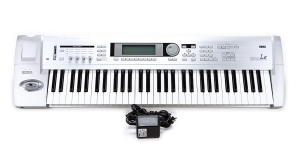 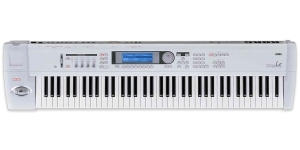 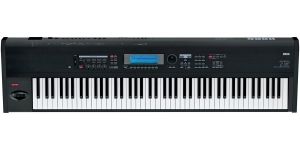 KORG TRITON STUDIO 61 music workstation is the most powerful of existing music workstations. 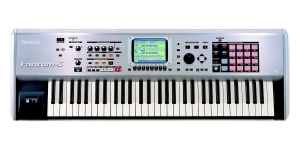 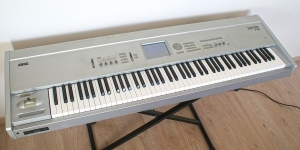 It uses the Korg HI synthesis system (Hyper Integrated) together with PCM sounds of excellent quality. 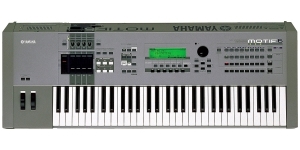 The wave memory of the instrument is 48 MB (PCM ROM), it includes 429 multisamples and 417 drum samples. 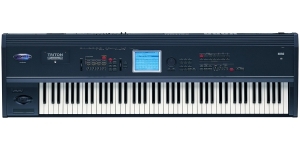 There are the natural stage piano sounds (an additional 16 MB PCM ROM) as an addition to this extensive sound library. 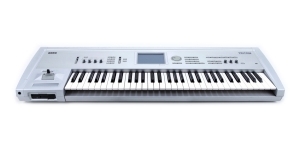 The instrument features a 120-voice polyphony: 60 voices are for sampling in ROM and RAM, 60 voices for piano samples, and also for the samples of additional boards (EXB-PCM series). 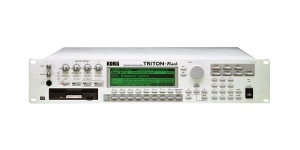 KORG TRITON STUDIO 61 has a digital interface in the SPDIF format (24 bits, 48 and 96 kHz sample rate is supported). 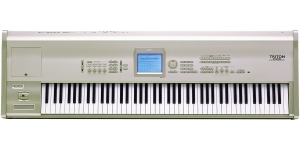 It is possible to install a CD-R/W recorder that can be used to store data and record audio CDs. 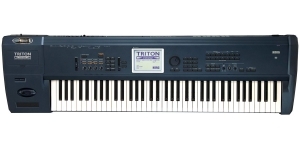 The audio data used in KORG TRITON STUDIO 61 simultaneously can be increased up to 256 MB with the help of the available slots for PCM-expansion cards (up to seven EXB-PCM series expansions) and RAM for loading sample libraries (maximum 96 MB).